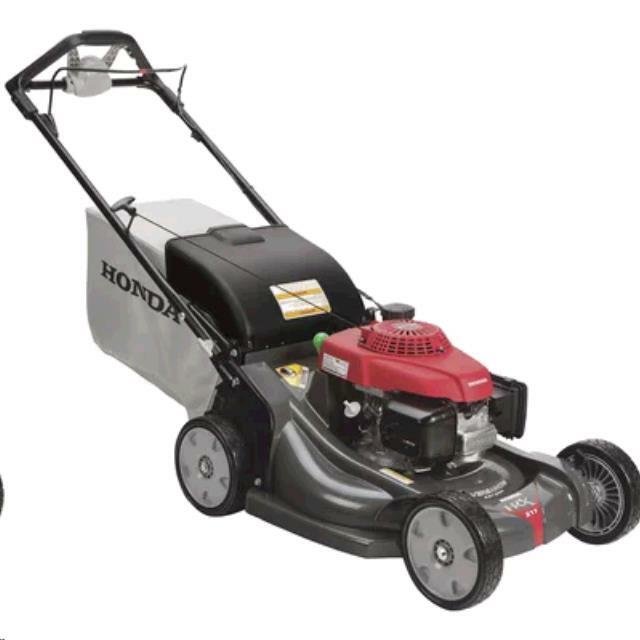 With smart drive technology, the Honda (HRR216K8VYA) self-propelled, variable speed lawn mower is easy to operate and full of features. 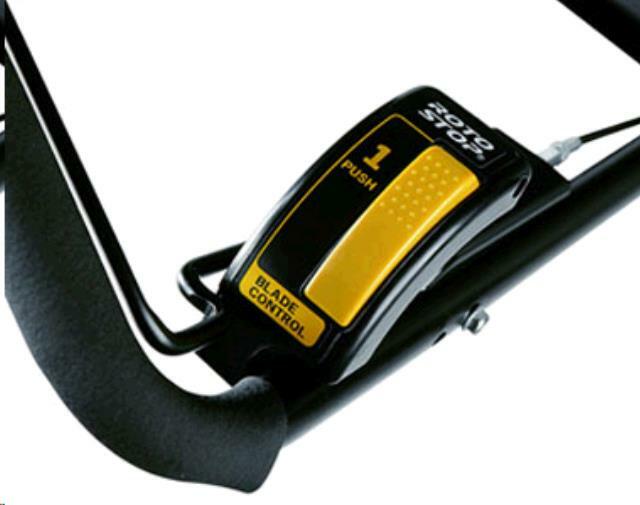 Save time while mowing with the blade stop system. 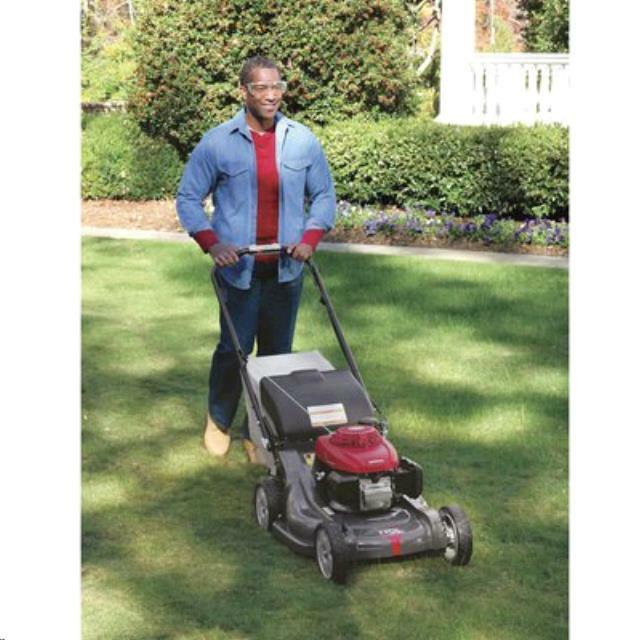 This mower produces a smooth cute and has mulching capabilities. * Please call us for any questions on our lawn mower 21 inch gas serving Honolulu, Waikiki and surrounding communities on Oahu.